Dr Emma Hunter (Edinburgh) will be giving a research seminar paper on “Concepts of Democracy in Mid-Twentieth-Century Africa: Re-Imagining Political Accountability from the Bottom Up”. 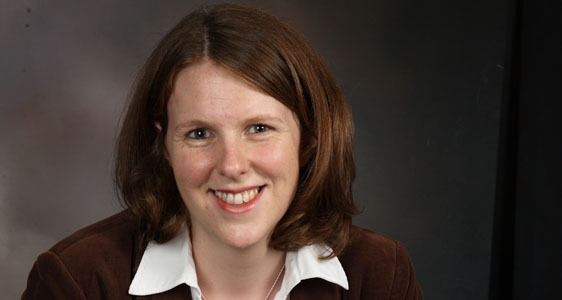 Emma Hunter is a lecturer in Global History at Edinburgh University. Her research focus is on African history in relation to political, intellectual and cultural history as well as the history of African print cultures. Her monograph “Political Thought and the Public Sphere in Tanzania: Freedom, Democracy and Citizenship in the Era of Decolonisation” was published with CUP in 2015. Congratulations, Emma! Time & Venue: Monday 19 October 2015, New Seminar Room, School of History, University of St Andrews, 5.15pm. More on the Modern History Research Seminar series – please see under Modern History Seminar .